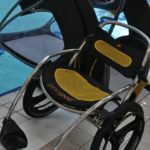 Enjoying a swim in the swimming pools at Omagh Leisure Complex and Fermanagh Lakeland Forum has become much easier for people with restricted mobility with the installation of a new pool pod at each venue. 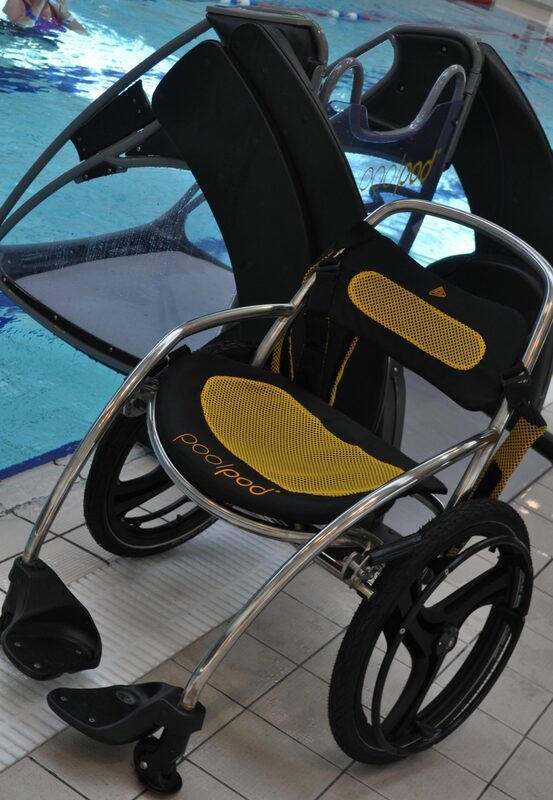 The pool pod project has been delivered by Disability Sport NI in partnership with Fermanagh and Omagh District Council and funded by the Department for Communities through Sport NI as part of the Active Living: No Limits 2016-2021 Action Plan. “One of the key themes of the Fermanagh and Omagh 2030 Community Plan is to ensure the physical, mental and emotional well-being of everyone in the district. Inclusivity is at the heart of that theme. Through working in partnership with Disability Sport NI, the Council has striven to improve access and inclusion to sports facilities and programmes for all people across the district. Both Fermanagh Lakeland Forum and Omagh Leisure Complex are accredited “Inclusive sports facilities”. The installation of the pool pods is part of a recent overall investment of over £150,000 in the creation of Disability Sports Hubs at both Fermanagh Lakeland Forum and Omagh Leisure Complex, in partnership with the Department for Communities and Disability Sport NI. The hubs provide a range of activities and programmes which are disability-specific and provide inclusive opportunities for participation in a wide range of leisure and sports programmes. A number of tandem bicycles, hand cycles, track chairs and trikes are available for use at the hubs. For further information, please contact Omagh Leisure Complex on 028 8224 6711 or Fermanagh Lakeland Forum at 028 6632 4121.